Mormon Moms: Make Your Home a "General Store"
Make Your Home a "General Store"
This is a GREAT article by Carolyn Nicolaysen - written for Meridian Magazine. She shares some powerful ideas for safety in these latter-days. For years we've been taught to prepare. I've posted many of those preparedness teachings from Prophets HERE. Few in the world are willing to follow the counsel of modern prophets that real peace can be found through preparing ourselves spiritually to rely on God, and working temporally to be self-reliant. As President Ezra Taft Benson said, the world has it backward – advocating that man should be independent of God, while making a claim on government for temporal support. 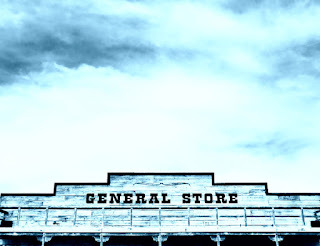 "For the past year I have encouraged readers to look at their home inventory of food and supplies as a kind of “General Store.” Why a General Store? 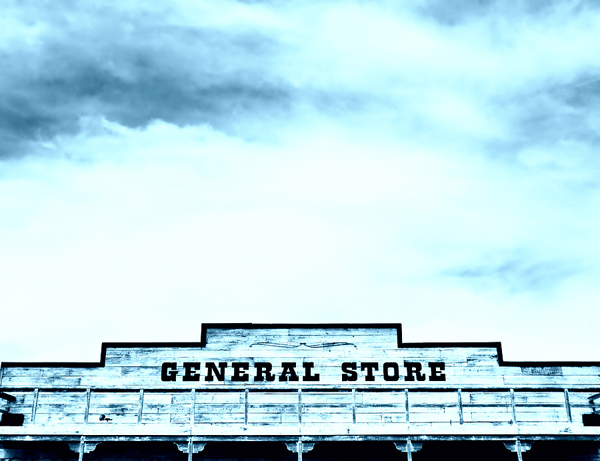 Just generations ago, a General Store was the source of all the basic goods required to care for and sustain a family. A General Store stocked food, clothing, fabric, gardening tools, seeds, medications, shoes - everything you needed. There was a post office tucked in one corner and often a bank in another.